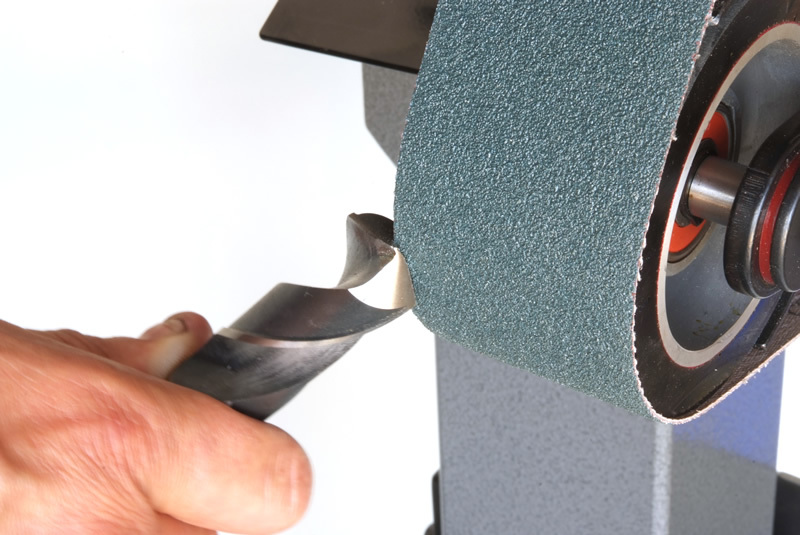 The heavy weight polyester backing on modern abrasive belts are difficult to track on conventional belt grinders. 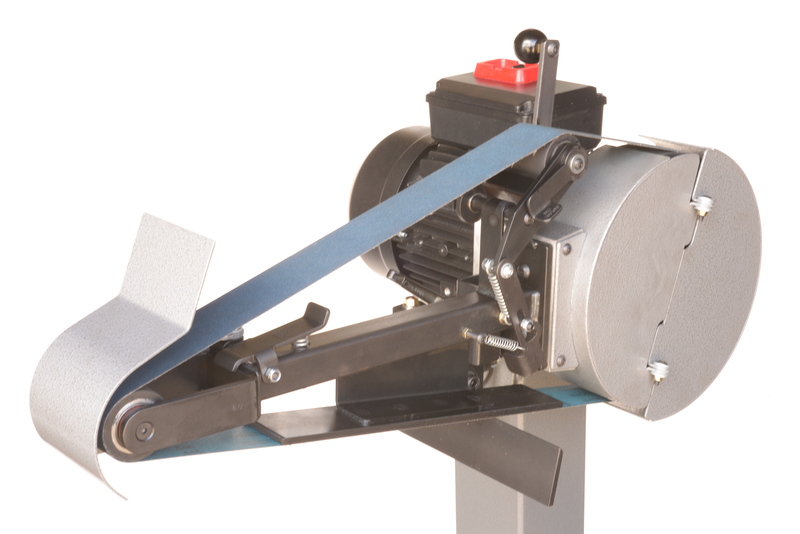 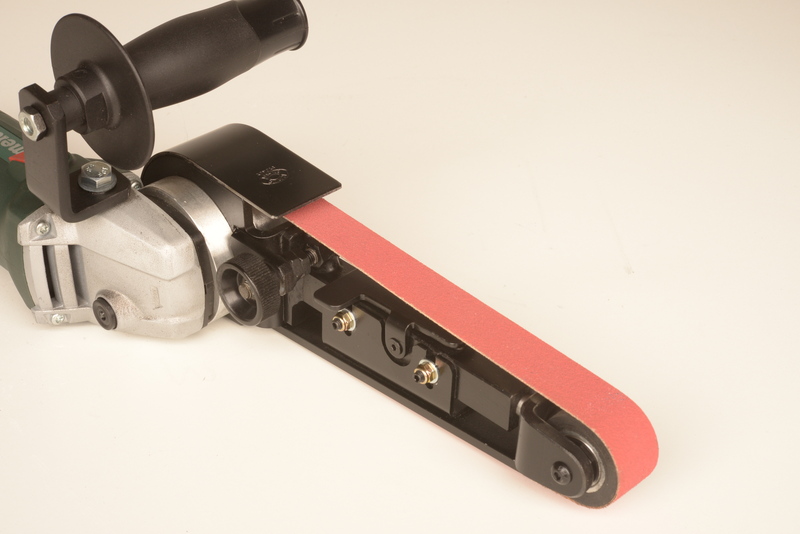 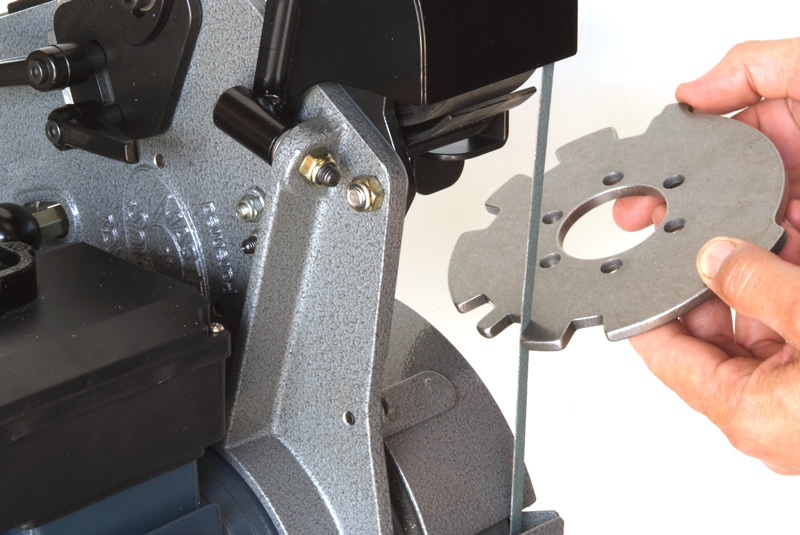 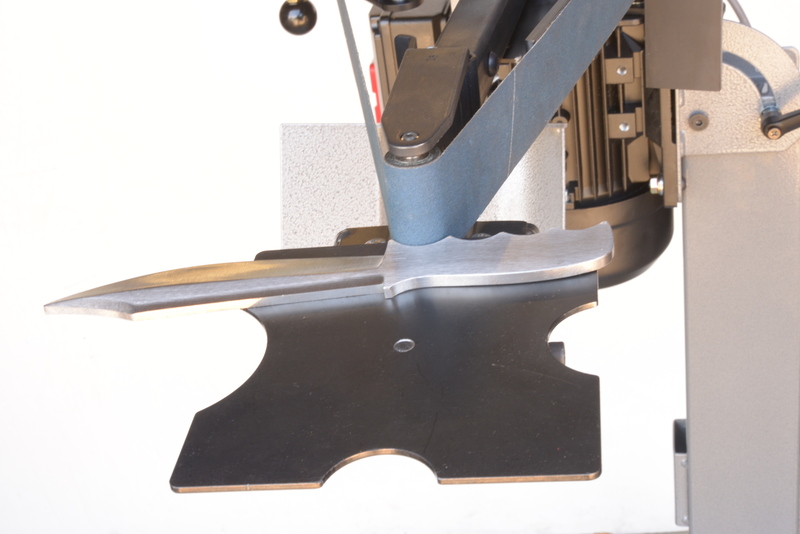 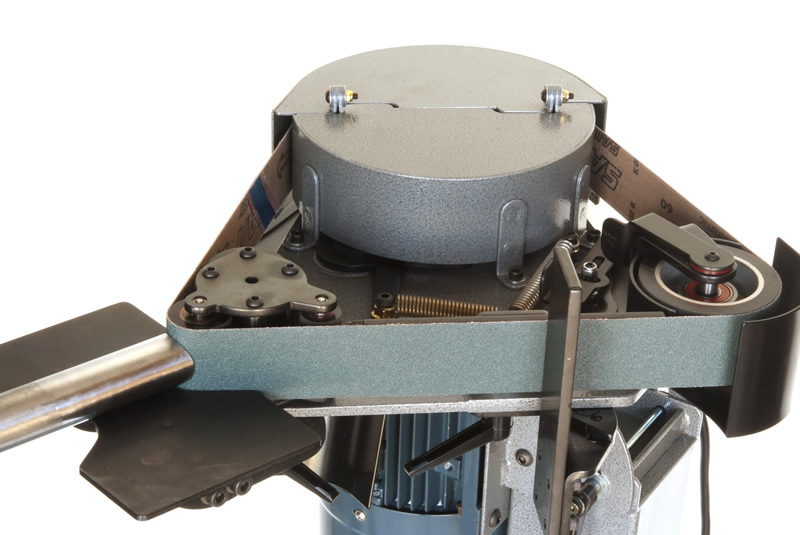 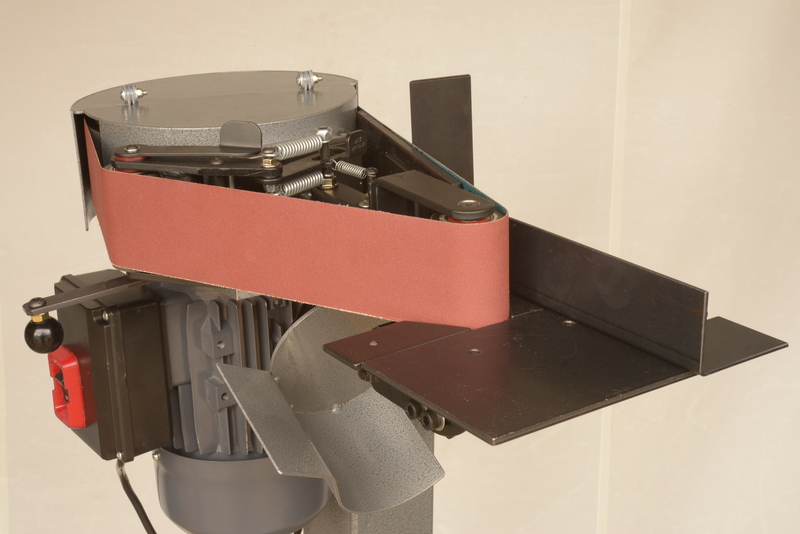 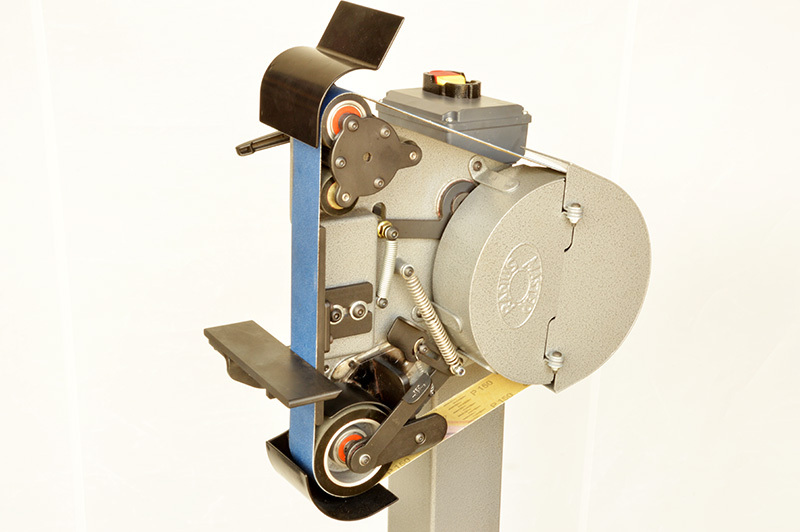 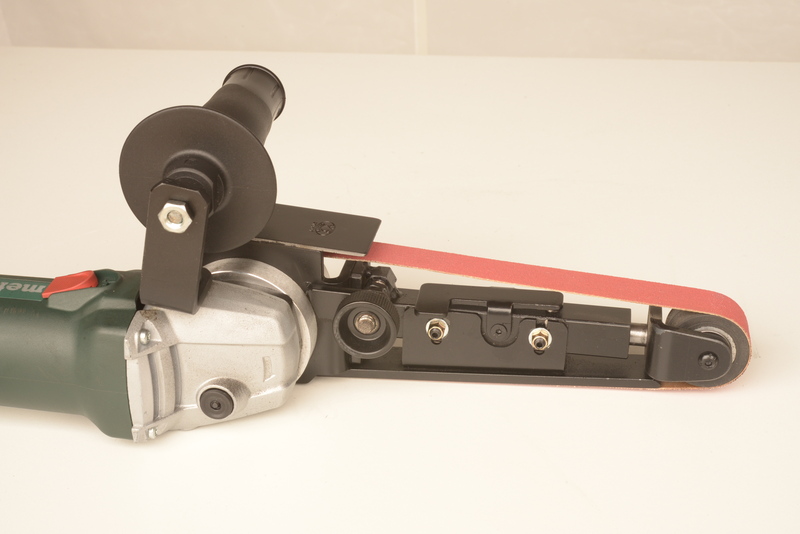 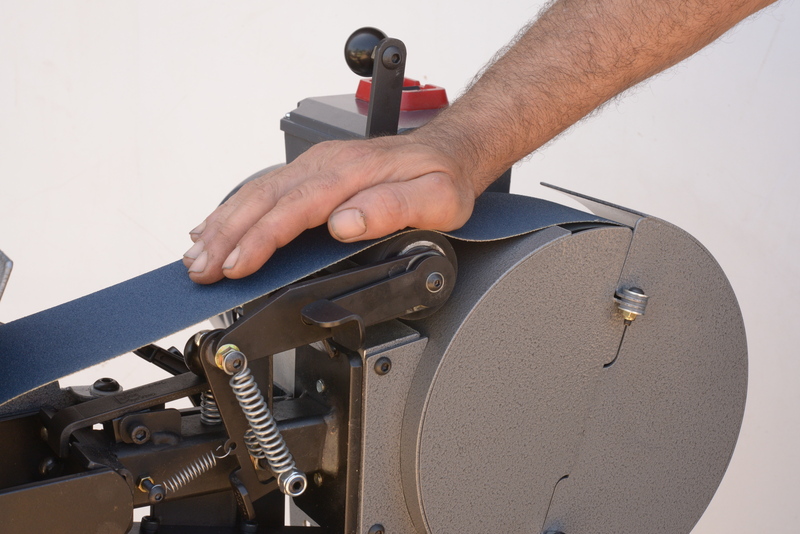 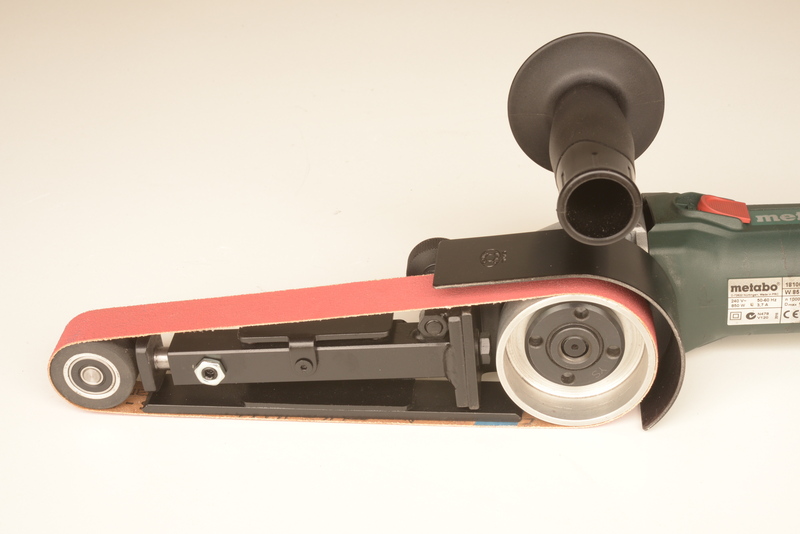 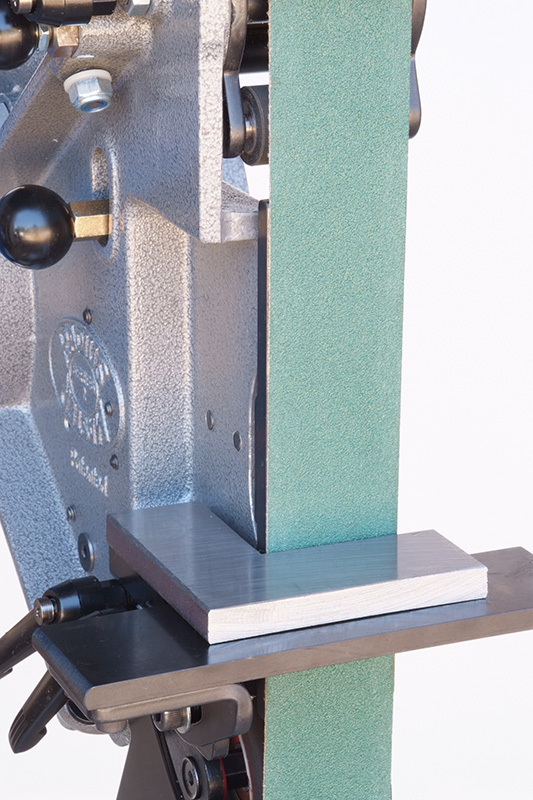 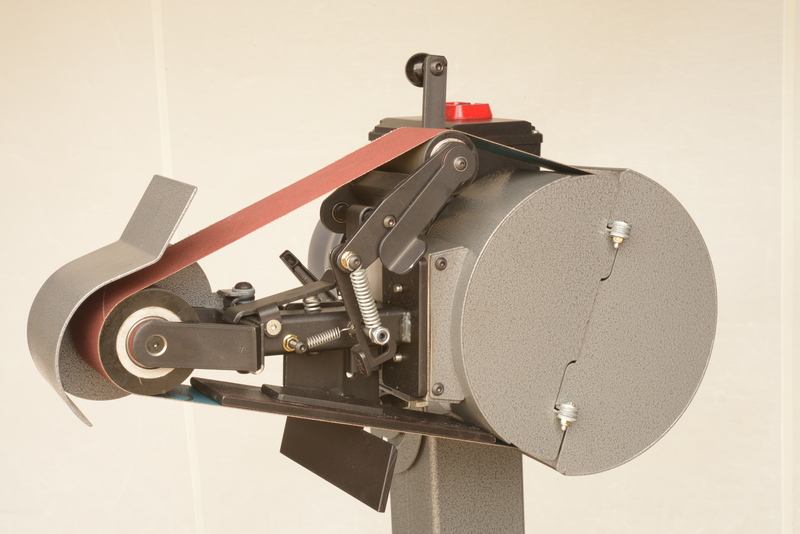 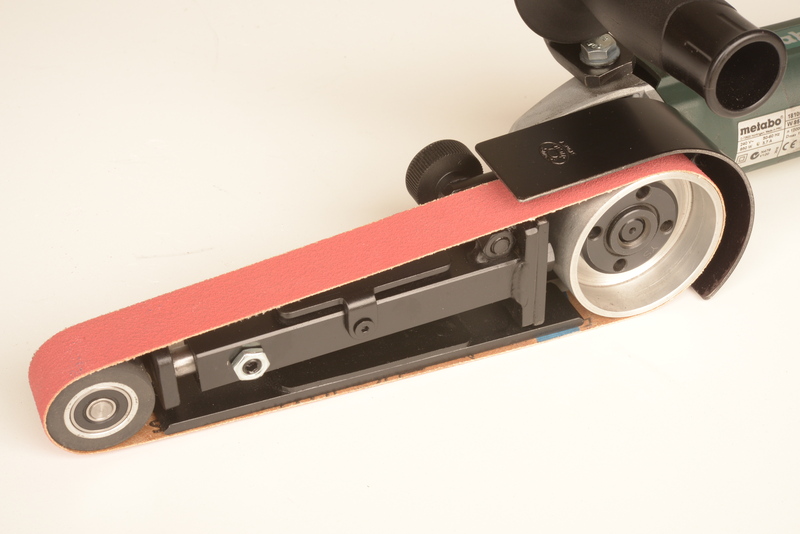 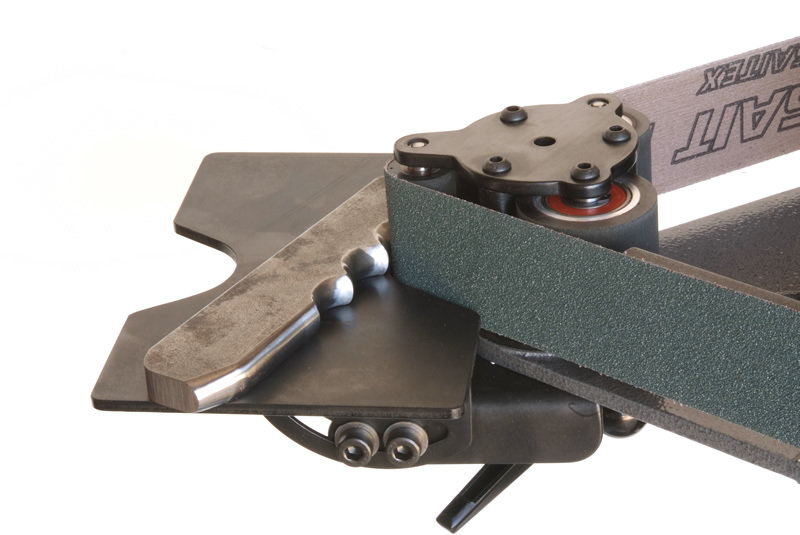 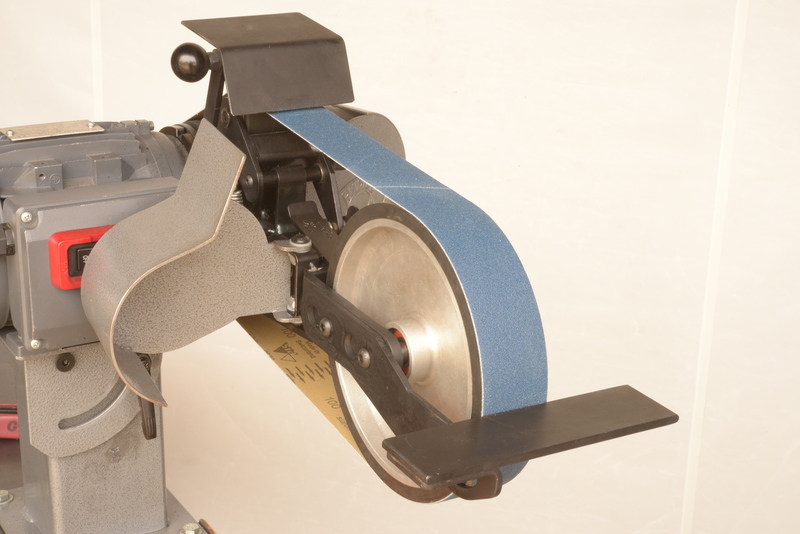 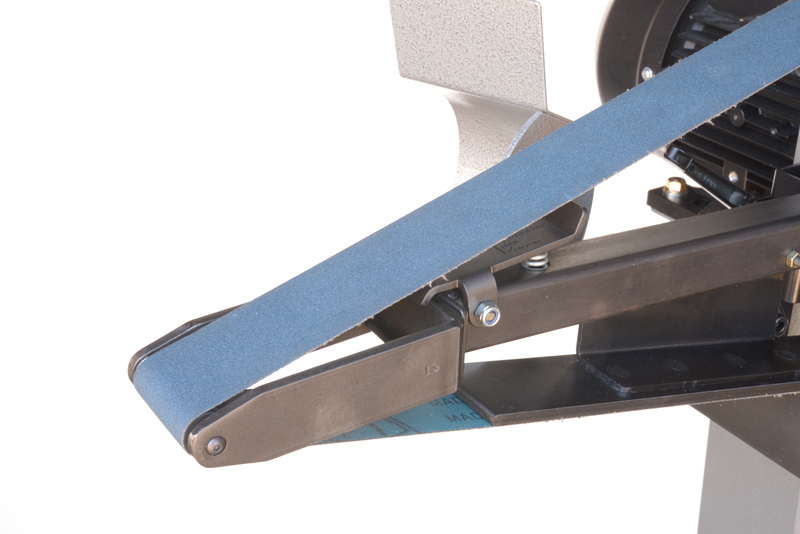 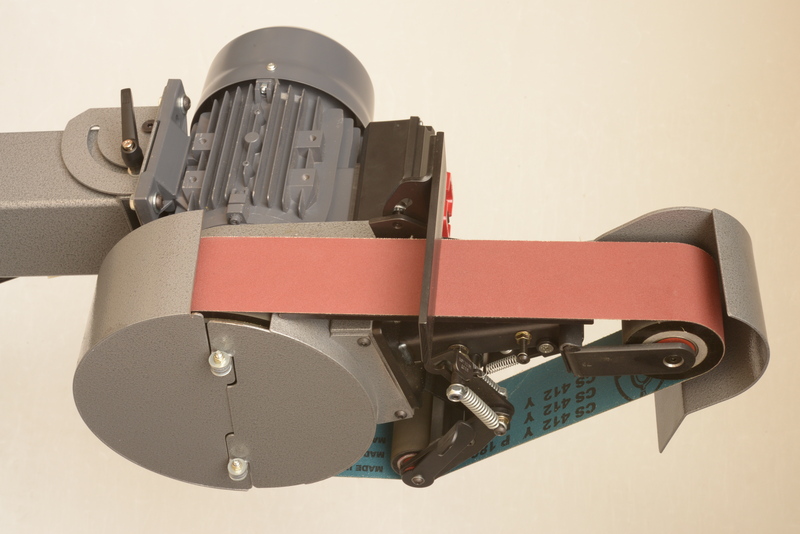 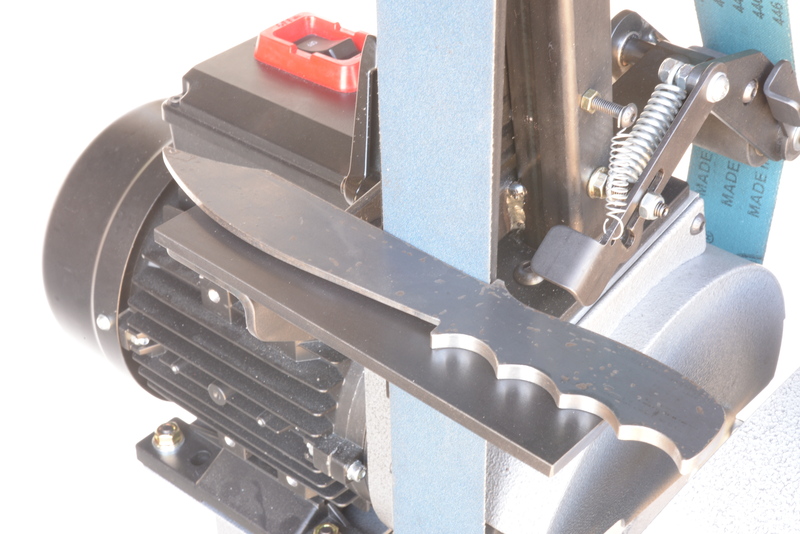 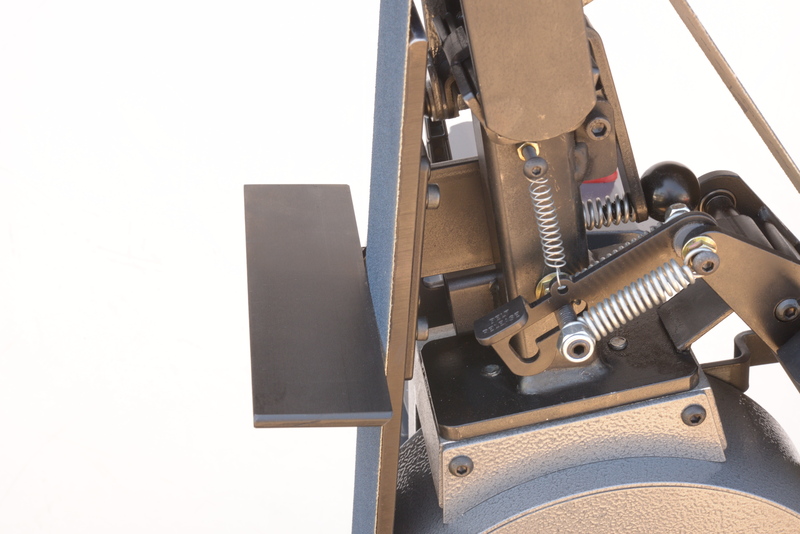 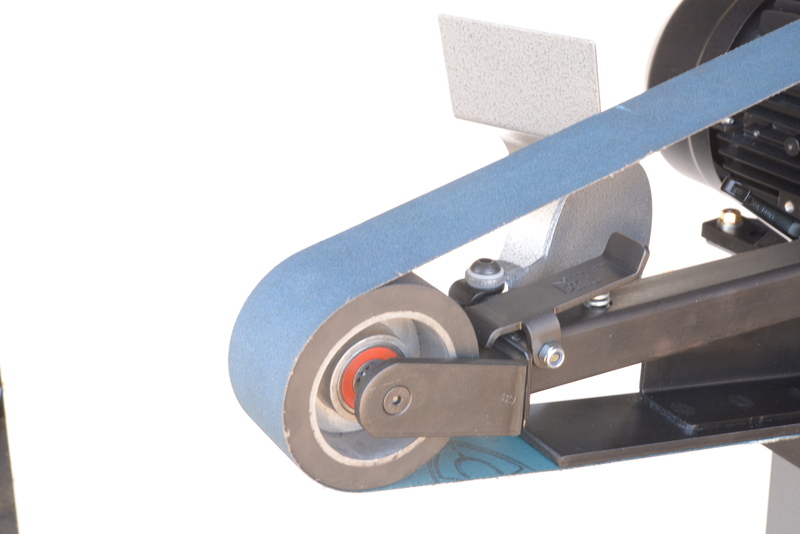 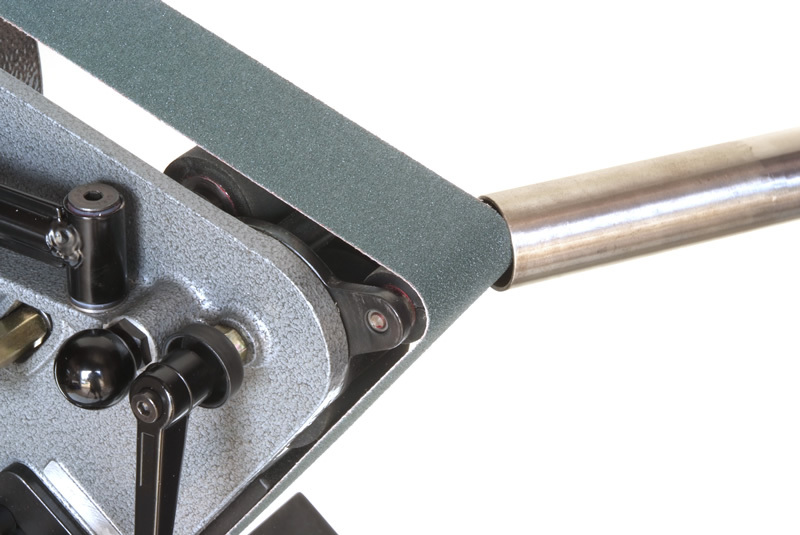 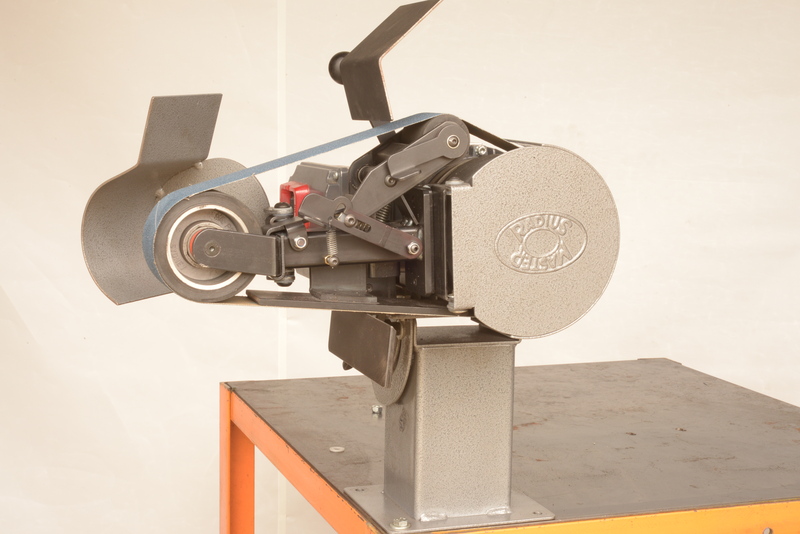 Radius masters patented design tracks these belts so well that they can be used at the very edge for accurate sharpening and notching operations. 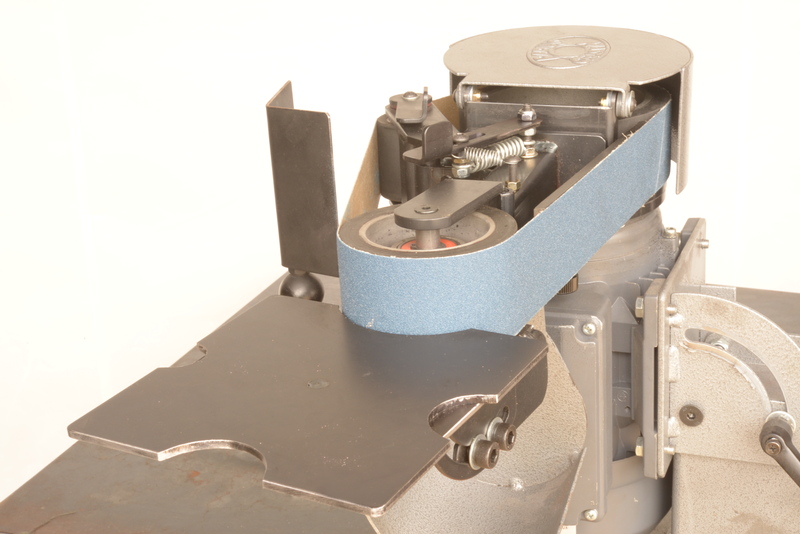 This results in 100% use of the belt and outperforms 72” machines for metal removal and belt life. 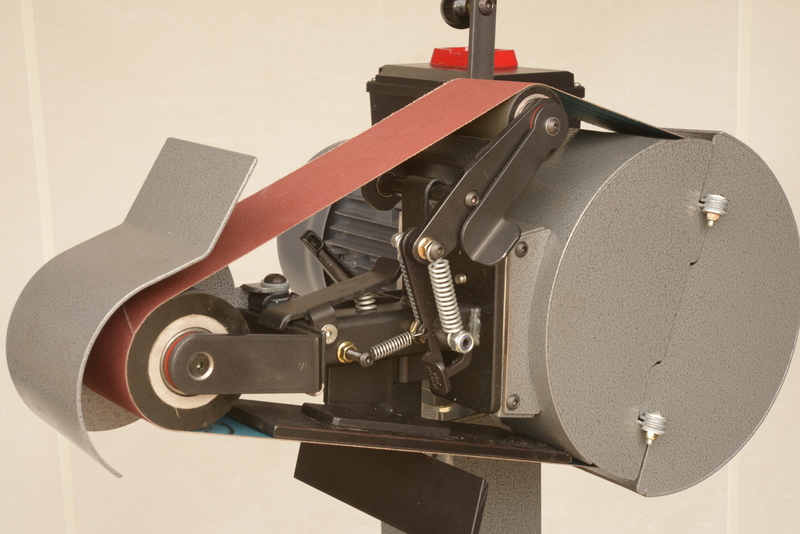 Belts can be split in half or any width down to 10mm(3/8”) and will still track accurately. 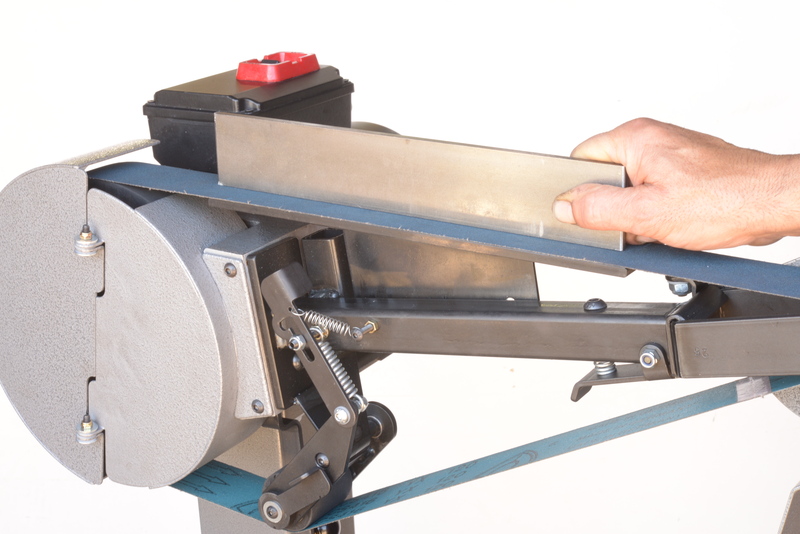 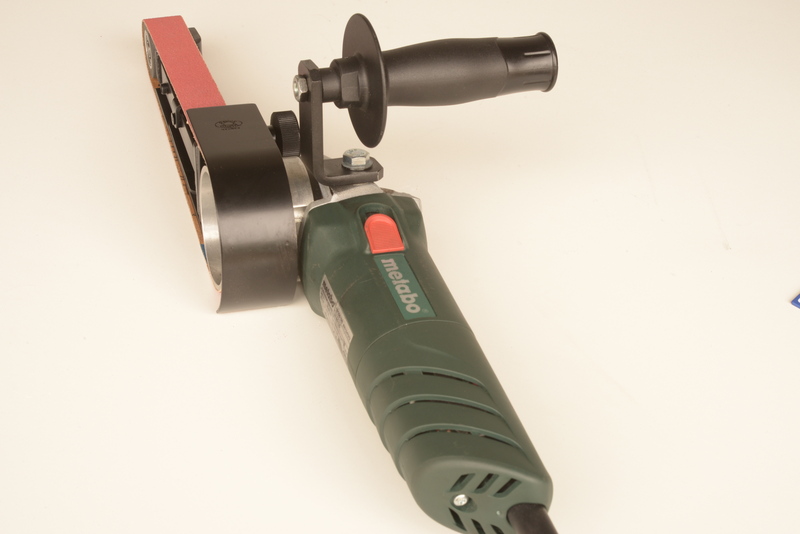 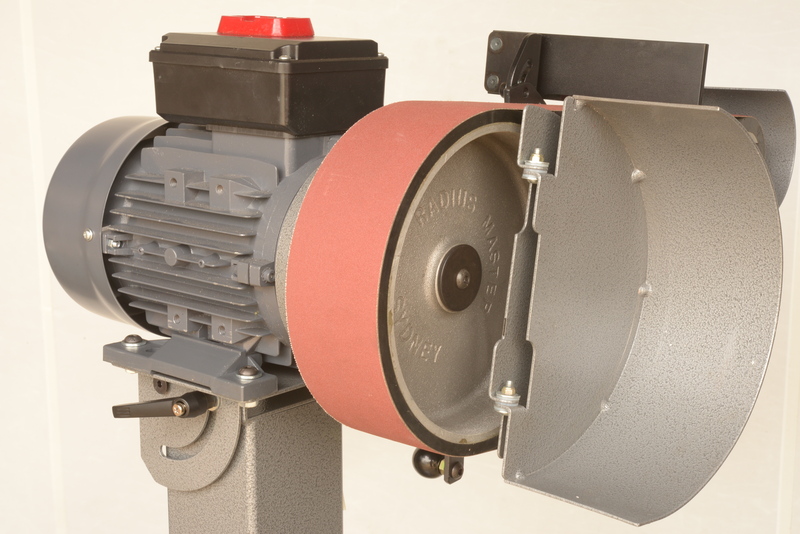 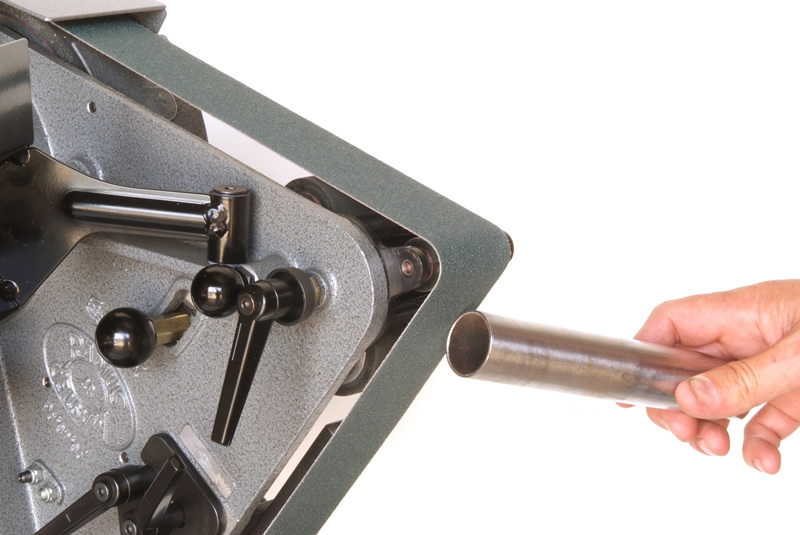 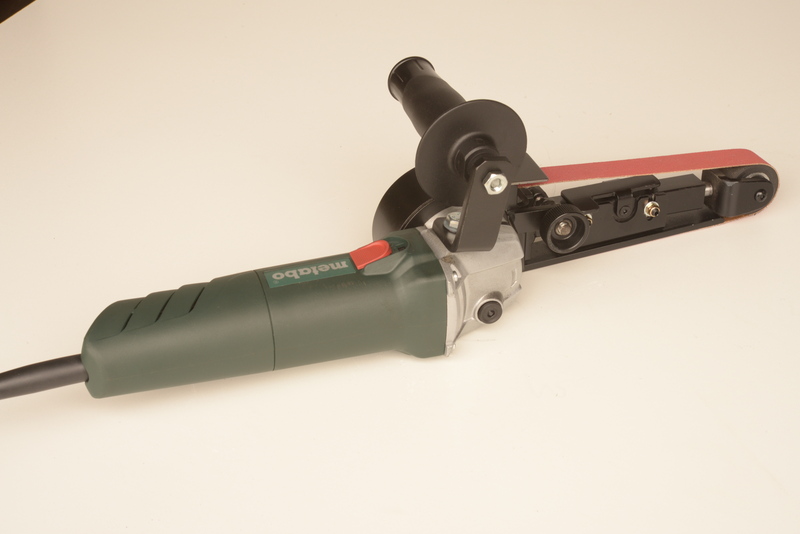 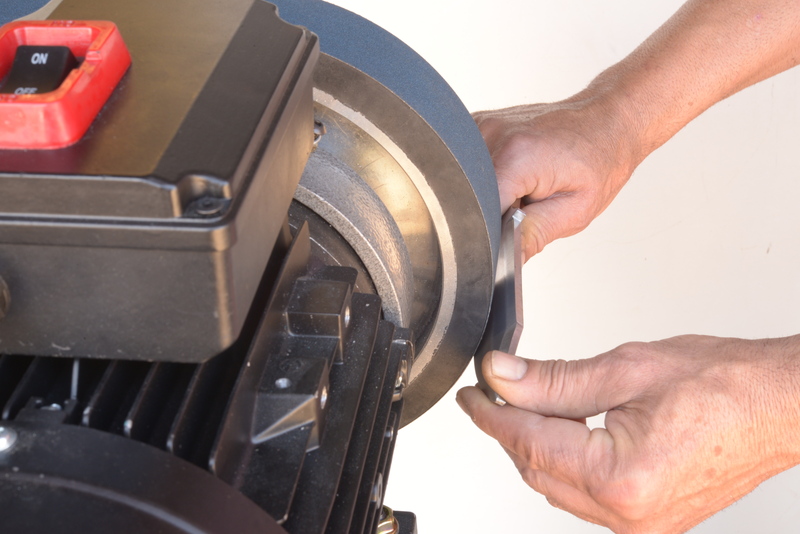 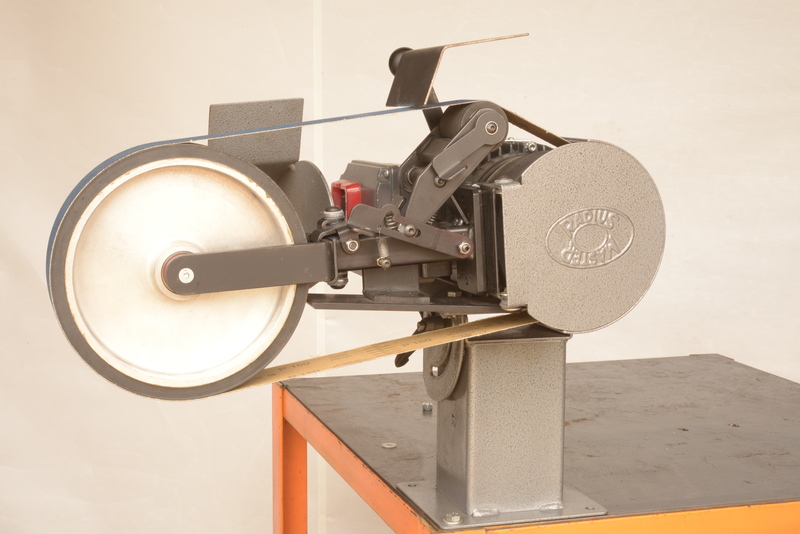 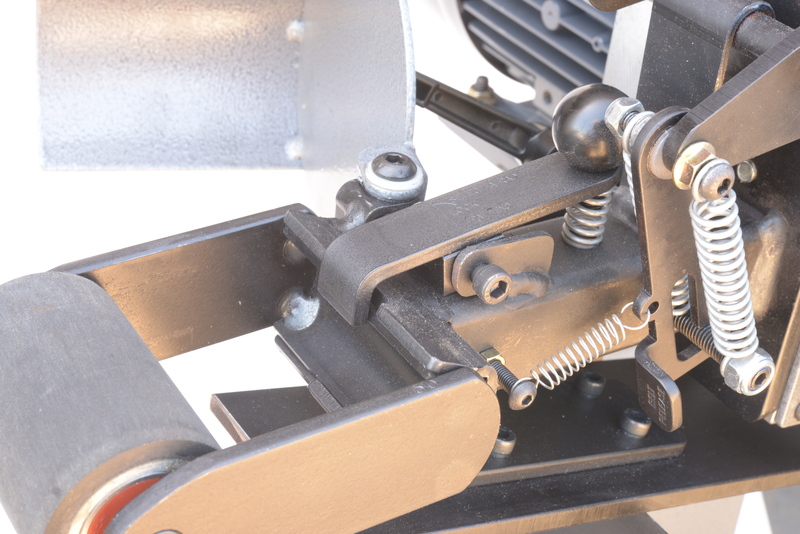 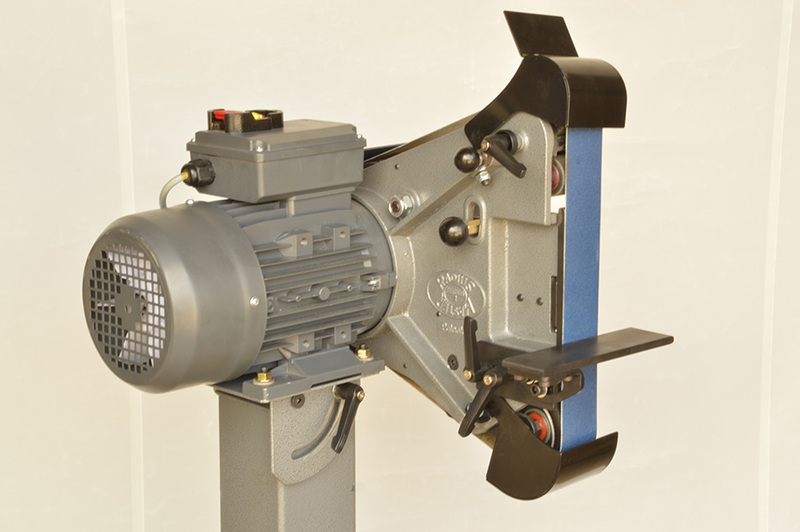 Beyond any doubt radius master is the most versatile and accurate belt grinder in the world. 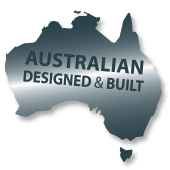 Designed and built in Australia and patented in 2001. 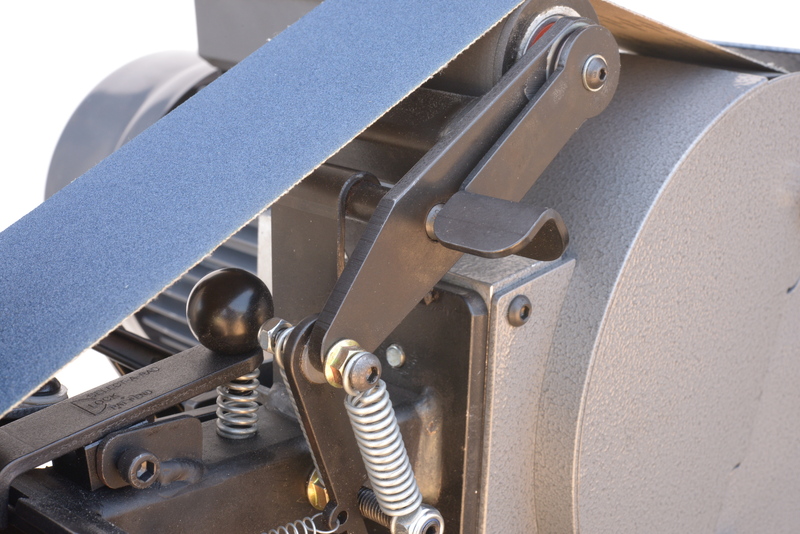 The currently improved series 2 RM 48 is even more versatile unlike cheap imports constant hard work or neglect or time cannot diminish RM’s outstanding accuracy in tracking as vital pivots are sealed ball bearings.